I may be a Southerner born and raised, but I don’t do all of the stereotypical things. Yes, I do say y’all, but I don’t have a glass of sweet tea permanently attached to my hand. I do love biscuits and grits, but I am not a huge fan of gravy. The one that I am now learning to do is the Southern cakes. 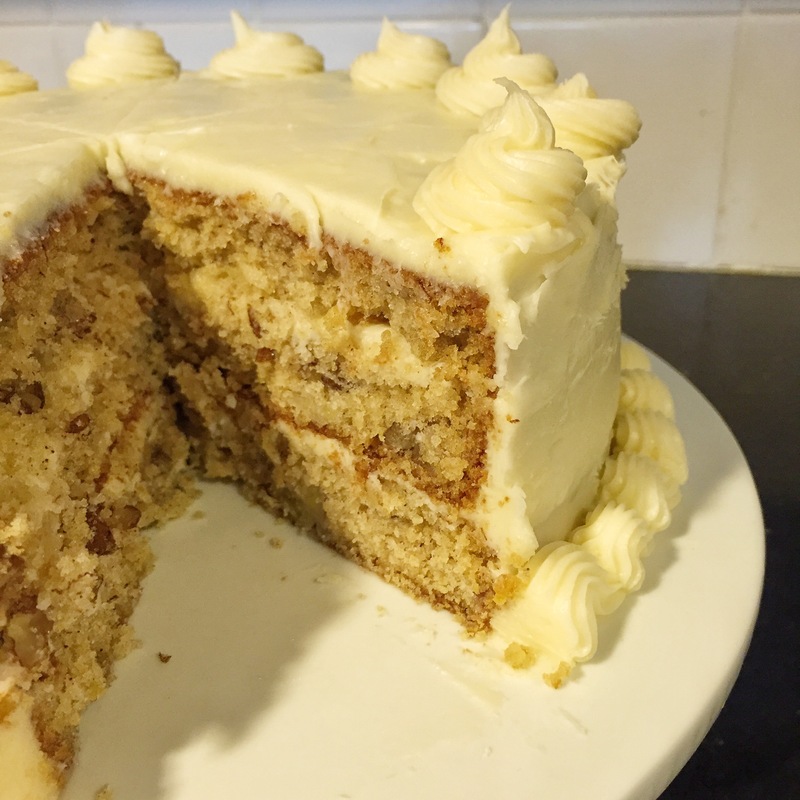 I have dabbled in red velvet, but I have never made a caramel cake and today I made my first hummingbird cake. I distinctly remember the first and only time I have eaten hummingbird cake. I was about 8, and I was sitting with my mom on a bar stool at the counter in a friend of the families house. It must have been 7 layers high and I still remember how incredibly delicious it was to this day. I am not an avid cake baker and even when I do, my cake decorating skills are sub-par. I try though, but it is really a shame. I have had the Wilton cake decorating tool kit since I was 12 and I have taken it everywhere I go like a prized possession and I try to used it as often as possible, I am just terrible at it. 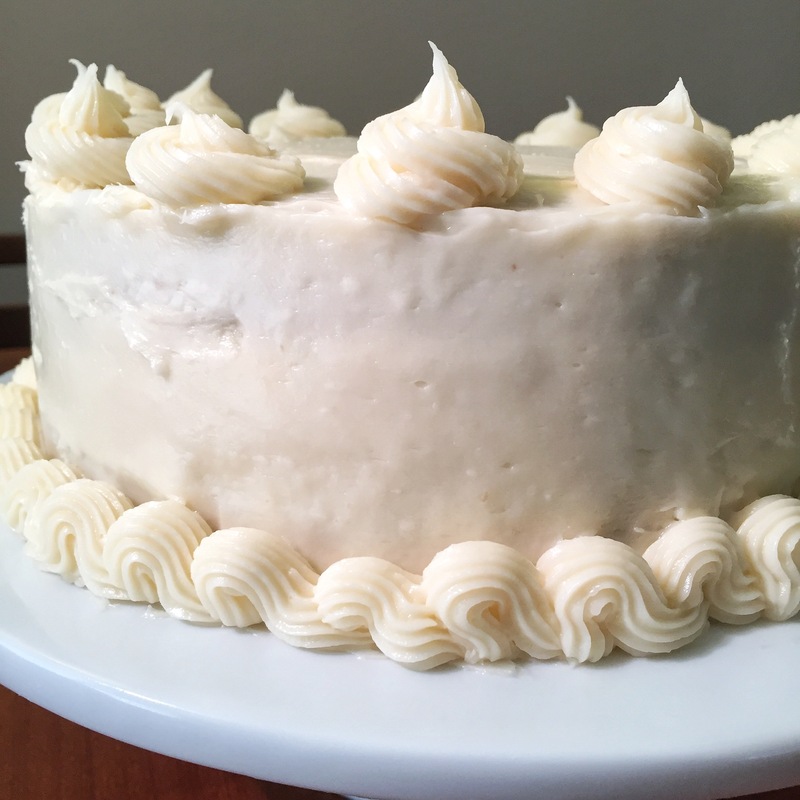 I have been informed that at work I will be making a cake once a month, so I figured I would shake off my rusty cake skills and try one at home before crunch time. Not that I would condone killing birds, but why not kill a few birds with one stone. Today I will attempt to not only make a traditional Southern cake, but I will also try to make it look pretty. I realize that is quite a tall order but I think I can pull at least some of it off. The cake has been baked and it cooling on the counter. 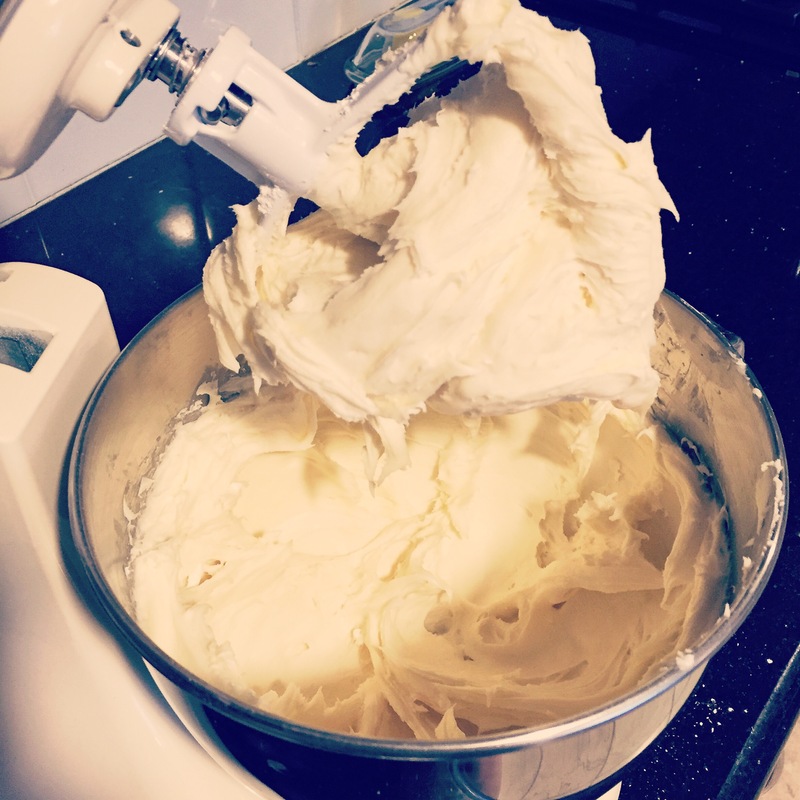 My cream cheese frosting has been whipped up to creamy perfection and I am waiting for it to warm up enough to make it usable. Mostly I am just writing this while I am getting up the courage to assemble this cake. The cake turned out deliciously! My decorating skills on the other hand leave something to be desired. I hope this inspired you to step out of your comfort zone a little and get your southern on with a scrumptious hummingbird cake.